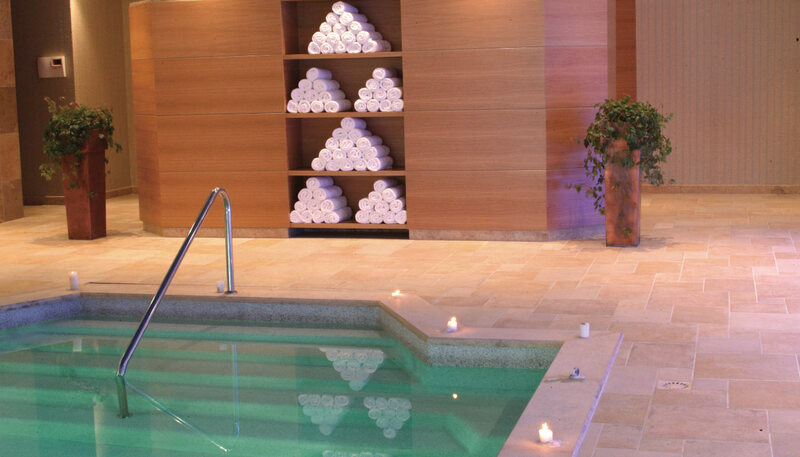 To complete your luxurious stay we propose a visit to our Spa with the indoor pool, sauna, steam bath and Jacuzzi. Embark on a journey of ultimate pampering that will leave you relaxed and rejuvenated in body and spirit. Our outdoor swimming pool of Divani Meteora is an idyllic place for a dip, offering breathtaking views of the rocks of Meteora. Operating only during Summer season. Here our guests will find a fully equipped fitness center so that they can continue with their daily routine during their stay. 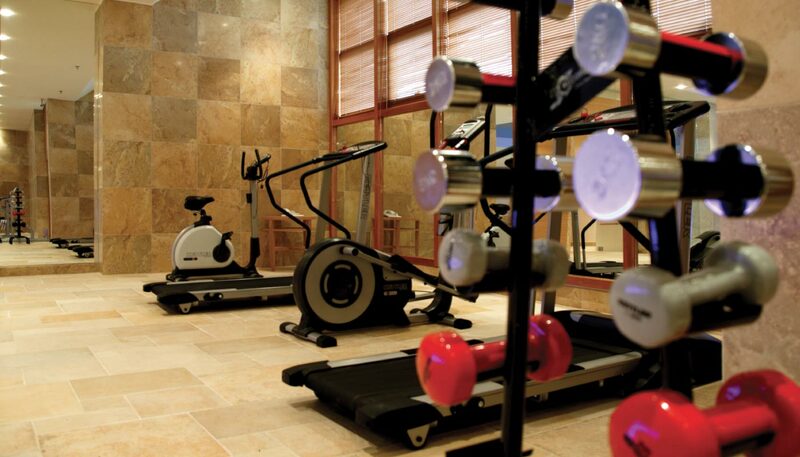 Our guests can follow their work out with a visit to the sauna, steam bath and Jacuzzi for the perfect finale. 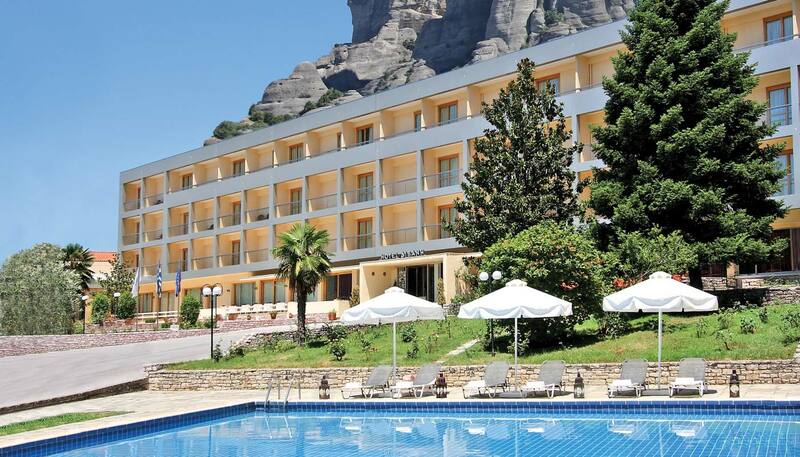 Guests of Divani Meteora Hotel will find an indoor pool (air temperature), sauna, steam bath and Jacuzzi in surroundings designed to induce calm and wellness. Just the place to pamper oneself and relax.